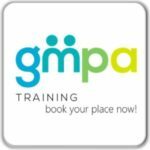 The Greater Manchester Food Poverty Alliance is off to a Great Start! 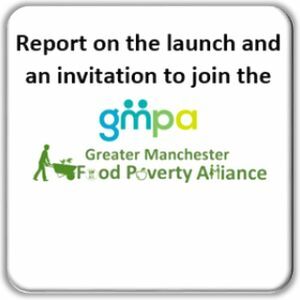 GMPA were delighted to launch the Food Poverty Alliance at a packed Methodist Central Hall last week. 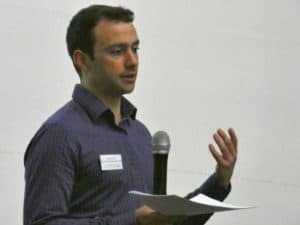 Individuals with their own experiences of food poverty and representatives from councils, charities and businesses, all came together with one aim – fighting food poverty in Greater Manchester. 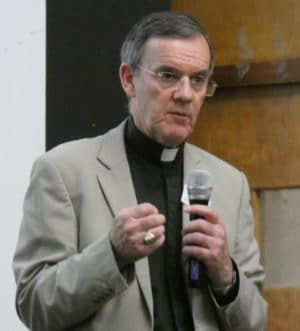 Bishop John Arnold who will chair one of the alliance’s groups, said, “Food poverty is a scandal that reflects on all of us. Working together we can make a difference to Greater Manchester.” He went on to thank all those already involved in making a difference but added that a city region like Greater Manchester should not need to have over 170 food banks. The launch event was based around group discussions, encouraging everyone to play their part in developing the Action Plan. The first group discussion discussed a set of principles that should guide the way we work together. 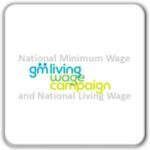 We broke up into seven groups for the second set of workshops, based on different aspects or themes of food poverty, and discussed what the Action Plan should aim to do for Greater Manchester on each theme. 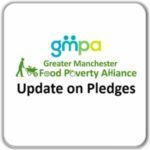 Our starting question was, “If all of Greater Manchester were to get behind the work of the Food Poverty Alliance, what could we achieve?” The aims that have emerged from those discussions are as ambitious as we hoped, and come from a real understanding of the issues, the challenges and the possible solutions. 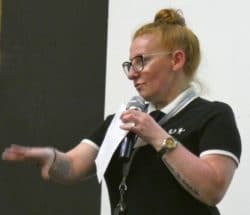 We were also due to hear from local writer and campaigner Charlotte Hughes on her own experience of food poverty, but she was unable to attend, so we have featured her story on page three of this newsletter as part of our Beyond Poverty series. To have gathered so many people, and to have a hall so full of energy, passion and great ideas, was a perfect way to start this work together. 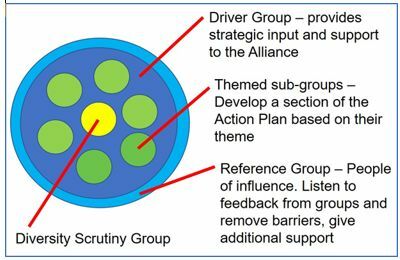 The Driver Group (see next page) will now develop a brief for each themed sub-group based on their discussions at the event, and then each sub-group will continue meeting to develop a Food Poverty Action Plan for Greater Manchester, which will be launched early next year. Please read on to see how you can get involved. 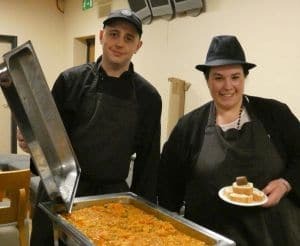 We were grateful to FareShare and Back on Track for providing the catering for the launch. Back on Track did a magnificent job providing a tasty meal and snacks for a wide variety of diets. Thanks!